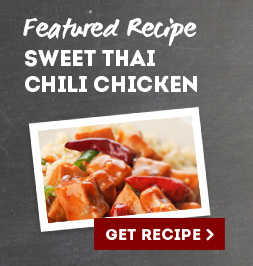 Foothill Farms® Flavorwise™ products were created to help reduce sodium on your menu without sacrificing taste. Each product has 310 mg sodium or less per serving, 0g trans fat, is low fat or fat free and contains no added MSG – perfect for meeting nutritional guidelines or simply providing healthier options for your customers. Look for Foothill Farms products marked with the green Flavorwise flag or click on a product below for more information.